The Hänel Lean-Lift is comprised of storage shelves located at both the back and front of the machine, where items and parts are stored in containers using height optimised positions. The storage locations are accessed electronically using the extractor, which automatically stores or retrieves the requested container. 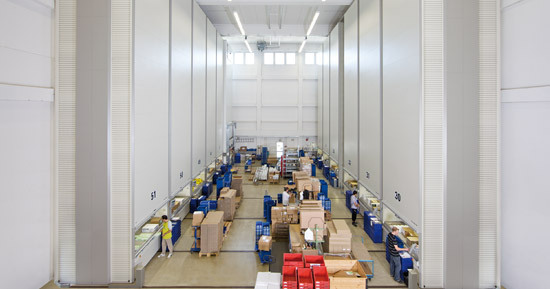 Items, parts or tools are delivered to the the retrieval area at ergonomic height for the user. The user-friendly system is fully adjustable to operational requirements. Every shelf position can be automatically modified and dynamically altered to suit stored item height, providing extremely high storage density. Equipped with a fully integrated controller system, the warehouse inventory management system also comes with additional comprehensive Warehouse Management Software options. 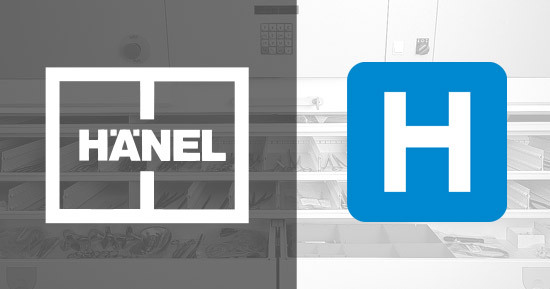 The Hänel Lean-Lift can be used across a wide variety of industries; medical technology, electrical engineering (with ESD versions available), automotive, aircraft, mechanical engineering, mail-order, pharmaceutical and wholesale trades. High storage density – save up to 80% floor space by utilising room height. Ergonomic retrieval process, bringing the item reach level. Expand and alter storage capacity at any time, with additional systems easily added to cater for business growth. 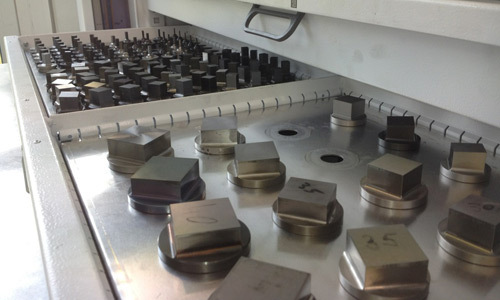 Superior German design and quality means that no scheduled maintenance is required, which is unique in the industry. Fully lockable system to ensure maximum security and tracking of all items stored. Eco-mode electricity reduction with four levels of automatic standby and shutdown. Load-bearing capacity of up to 1,000kg per tray. Load-bearing capacity of up to 60,000kg per Lean-Lift.